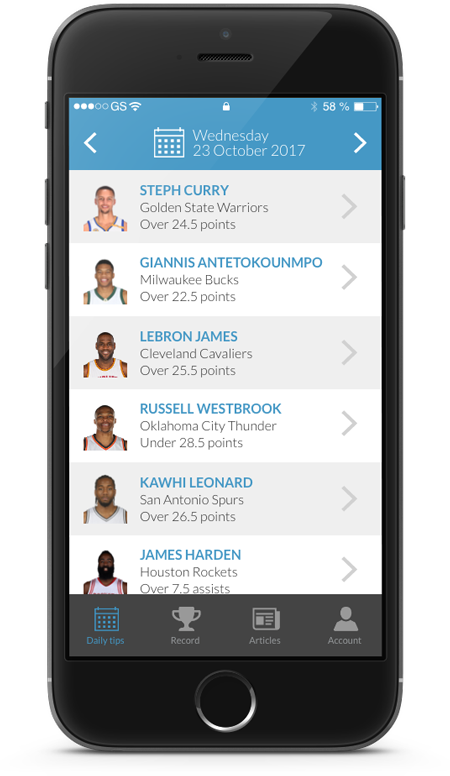 Player Line Pro is the leading provider of expert NBA player prop betting tips. Sign up today for a free 14 day trial of our premium All-Star membership. No credit card required! Our members-only daily tips are sent via our exclusive iPhone app hours before the games.